Rental and maintenance of machinery and equipment. Own, operate, maintain and source equipment as required from sourcing and delivery to certified technicians, from maintenance and safety checks to advanced diagnostic tools, Cadini Group offers agile and flexible solutions to drive growth. 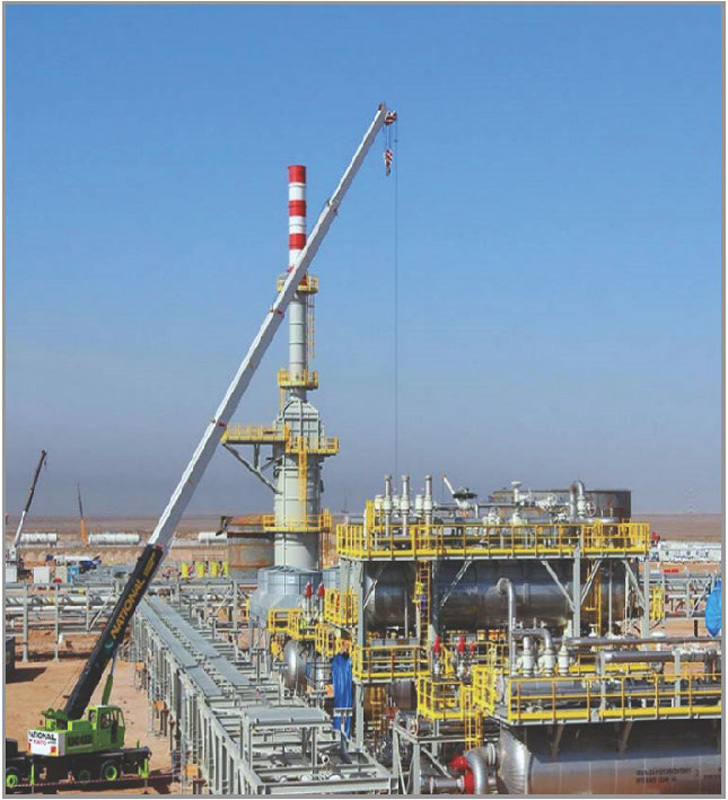 Cadini Group serves as a vital and trusted partner for clients in construction, industrial, oil & gas, governmental and manufacturing businesses across Iraq and Somalia. With over 200 kinds of equipment in ready stock and affiliations with leading manufacturers, our turn-around time for mission critical equipment is less than 48 hours. From sourcing and delivery to certified technicians, for maintenance and safety checks to advanced diagnostic tools, Cadini Group is a leading provider of staffing solution, we find the best talent to fit your workforce requirements and also we provide custom outsourcing solutions to fit each company objectives.